Since their creation in 1962, the classic Havaianas flip flop has been a worldwide smash hit. 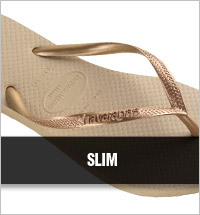 Considered the most fashionable flip-flop ever made, it is a common sight on the feet of the world’s celebrities. 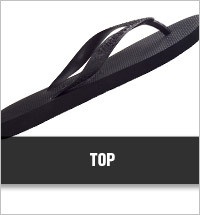 Made from 100% natural Brazilian rubber, these flip-flops will not break and will remain odour free. Using Havaianas special printing techniques, colourful patterns will last a lifetime and bring you joy every time you put them on. 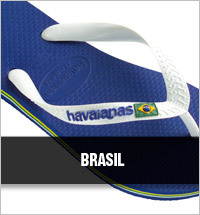 Havaianas flip-flops are widely regarded as the most comfortable footwear available.